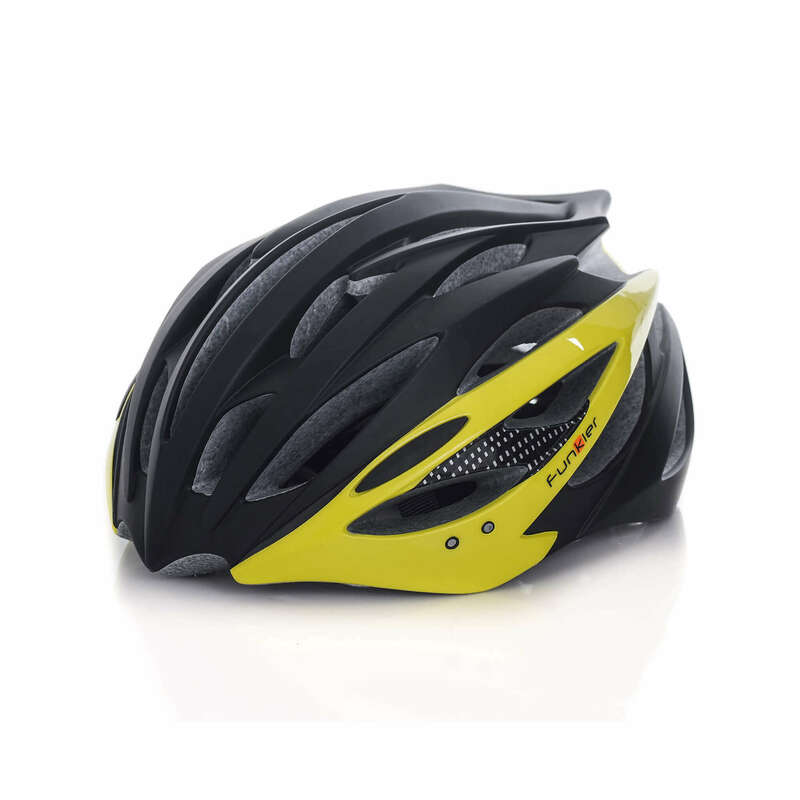 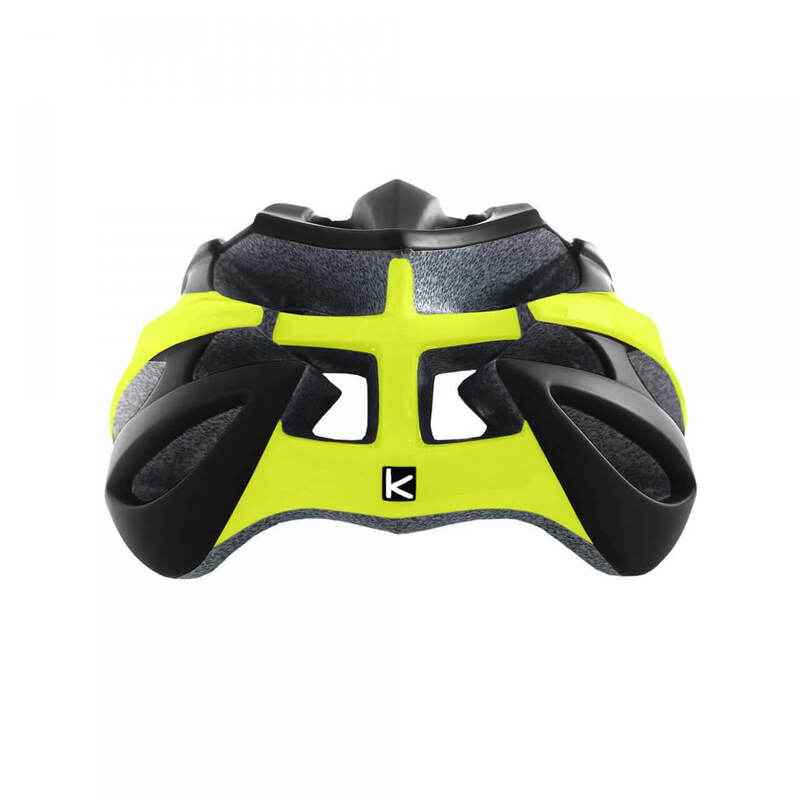 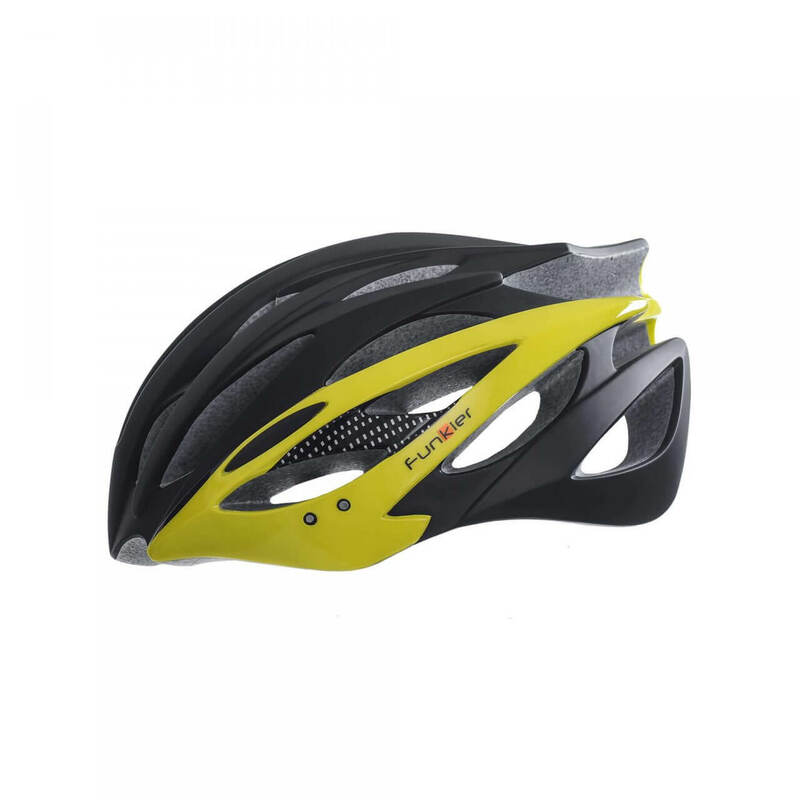 The ultimate race helmet synthesizes performance and endurance without compromising comfort or style. 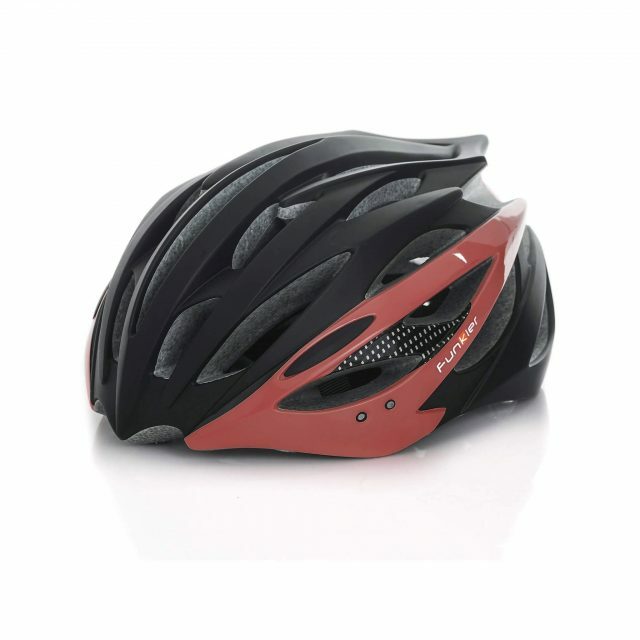 The Mars craterlike design protects you in all riding terrains yet does not sacrifice ventilation and may aid to maximize your efficiency output whether you are pushing a heart pounding trail race or shredding a single trail. 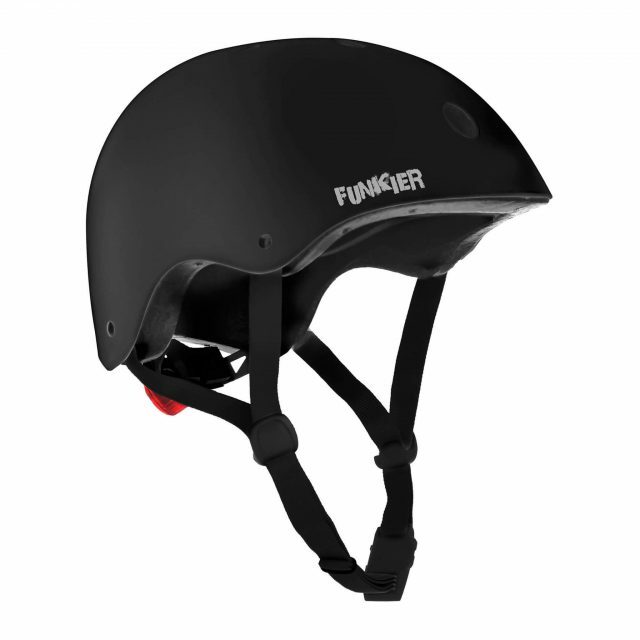 Featuring a 26 air vents, removable visor and QuickDry inner padding to more efficiently transfer moisture and assist with your body’s natural cooling process, the Mars helmet will satisfy your need for speed, comfort and results.